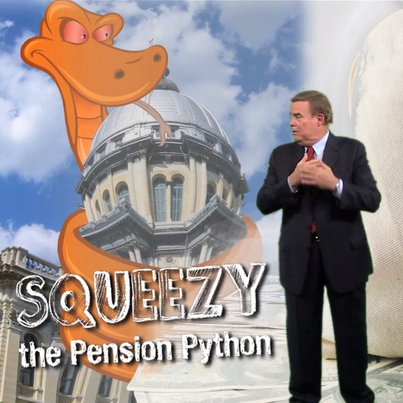 Warning: This story veers into the weeds a bit about the national pension debt picture. We recommend scrolling quickly to the section on Illinois about midway down. 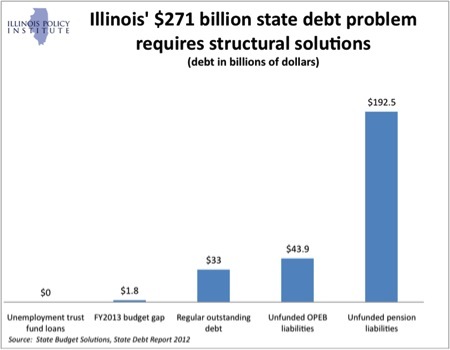 In two paragraphs, it gives a nice snapshot how Illinois made monumentally bad decisions that turned its pension system into a threat to the entire state budget.